Four years ago a company introduced a concept that was recently presented to Sing Core. And excellent idea that did not work out well due to not having access to the adequate building materials. This aluminum shelter was a great design, being unfolded and assembled quickly is a magnificent concept for a temporary structure, but not being insulated makes it only a high quality tent structure, or a hot box in the sun. Sing Core would like to partner with the right person/company to redesign this folding and/or modular concept. Sing Core will provide you with the materials to build a complete 8 ft x 19 ft structure. We will supply windows, door and hinges for folding design at below cost. Structure materials will include reinforced torsion box Sing Sandwich panels with aluminum exterior surface (paintable and weatherproof) and plywood interior walls. We believe in this concept and the value that it would have to the world at large. As easy and quickly as they can be built, they could be dismantled, broken down and moved to another location with little cost or effort. 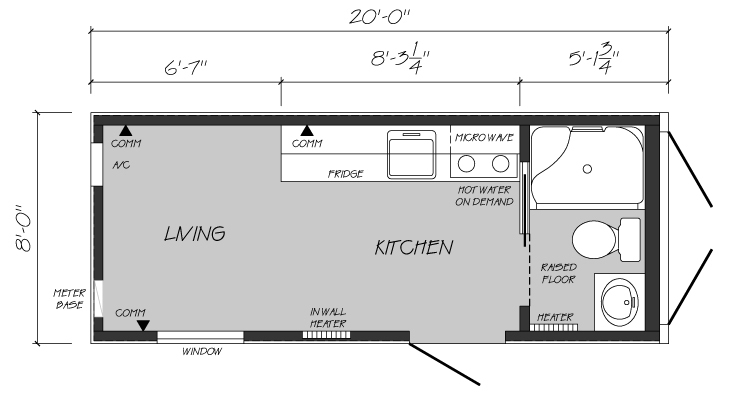 Last year, we introduced our World’s Smallest House being built in five-and-a-half minutes to battle homelessness and to provide moveable temporary shelter. This is the next logical step, and Sing Core is the missing ingredient in designs that were not accepted by the marketplace at large. 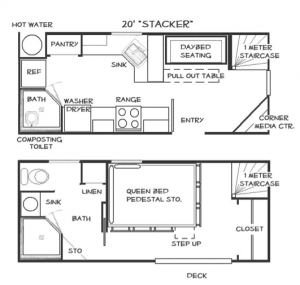 Imagine building a flat packed home in very little time that can be shipped to any location via truck and trailer in quantity at very little cost due to being so lightweight yet stronger than steel. Sing Core makes these small home building kits possible and inexpensive. Our staff and factory is overloaded with building lightweight, high strength doors and building components and does not have the time right now to engineer this pop up house structure of the future. 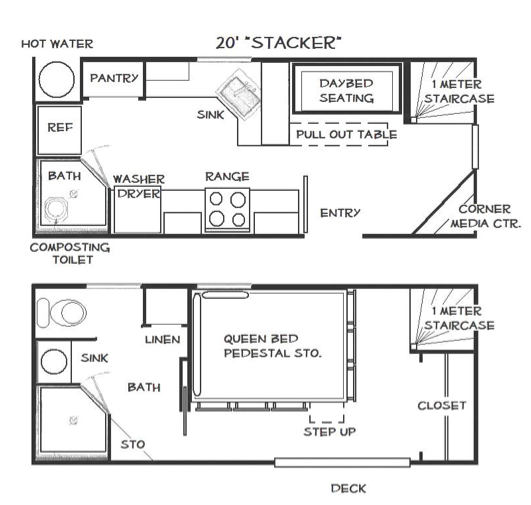 We will help subsidize your genius if you can help us design these folding and/or modular structure small homes. We will supply you with the same materials that we would supply our engineering team to do the project in-house at below wholesale cost. Help us design the most effective house kits, supply us with your design details, and a timed video of the assembly process. Get all the materials at below cost (and we will help with shipping costs) and we will feature your design skills on our high-traffic web site, as you help us to make the world a better place with Sing Core. Plus, you will have a partnership invitation from us to help provide your design to the world. This offer is only made available to interested parties for a limited time. The only reason we are making this offer is because we are too busy to do it ourselves, but we believe that this is such a significant and needed application, that we will help you help us take this to market, if you can do it quickly and efficiently. This entry was posted in News and tagged challenge, competition, flat pack house, folding house, home building kits, house kits, inexpensive, modular house, pop up house, small homes on July 28, 2014 by lwuadmin. I want to use this for transforming my class c motorhome Built in 1977. I recently tore out the upper front and plan to redo all I can. This was when reinforced torsion box panels became the obvious solution to my conversion needs. I wish to go all around in an emission-free home, lightweight and strong. My son and I need help in getting how to best go about this. What sort of reinforced torsion box core panel would handle an 8′ span with 50 psf load and a 1/360 deflection? 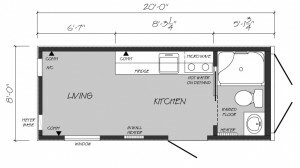 I am designing a flat pack house and have some ideas for the folding modular house design competition. Anyone want to combine forces with me?